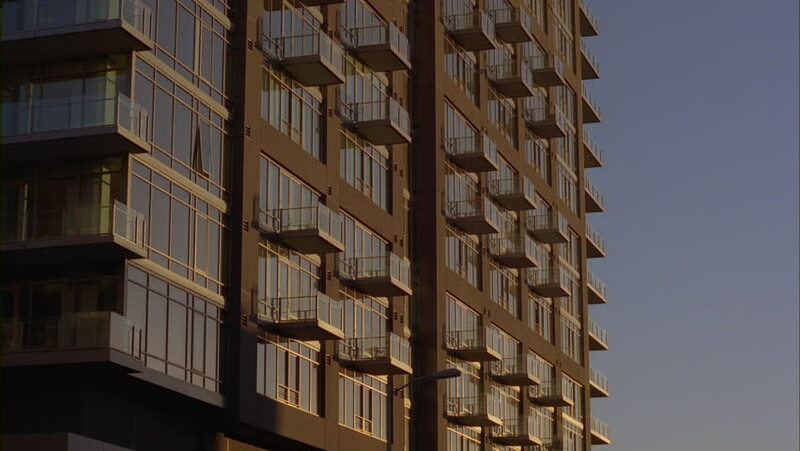 4k00:20View of tall generic building on a sunny day. 4k00:29NEW YORK - JANUARY 17: Empire State Building on January 17, 2014 in New York. Empire State Building is a 103-story skyscraper in Midtown Manhattan; one of the most recognizable landmarks in the US.